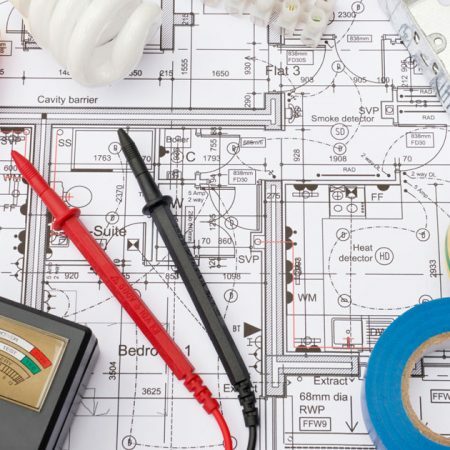 Electricians Brighton » Electrical Installations » Can an Electrician Sign a Passport? 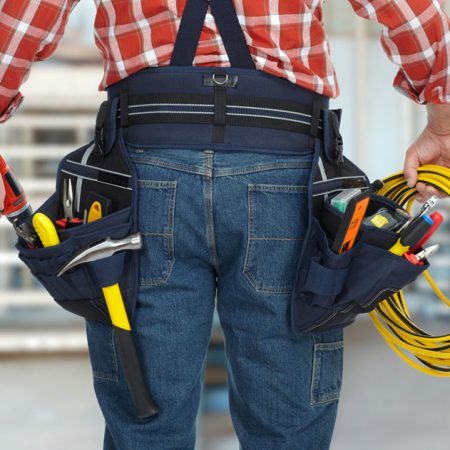 Electricians can countersign documents if they have another profession amongst those listed. For example, if the electrician is also a President or Secretary of a recognised organisation, they can countersign via this position. However, they cannot sign on your behalf using electrician has their profession. Electrical engineers – like all others in the engineering profession – must have degrees from institutions that are accredited by the relevant professional bodies; they should also possess professional qualifications, such as Incorporated Engineer (Ian) or Chartered Engineer (CEng). Although electricians and electrical engineers generally operate in different phases of electricity related work, they overlap quite often. Therefore, it’s entirely possible that the ‘electrician’ might actually possess an engineering degree. 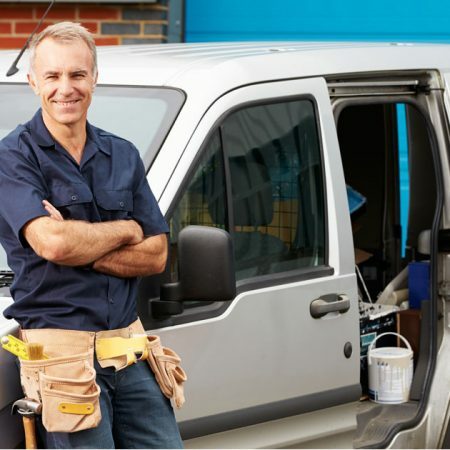 If the individual who you’d like to countersign your documents is an electrician, you should find out if they are also members of any of the professions listed above. If they are, they can duly sign for you, but not as an electrician. If they’re not, then your only option is to find an individual from the approved list who is willing to vouch for your identity. Ensure your counter signatory fulfils all the necessary criteria before you submit your documents. Furthermore, all your information and that of your counter signatory must be correct, as it is a criminal offence to make a false declaration on such applications.